We are continuing our Mother’s Day weekend tradition! What better way to celebrate Mom? 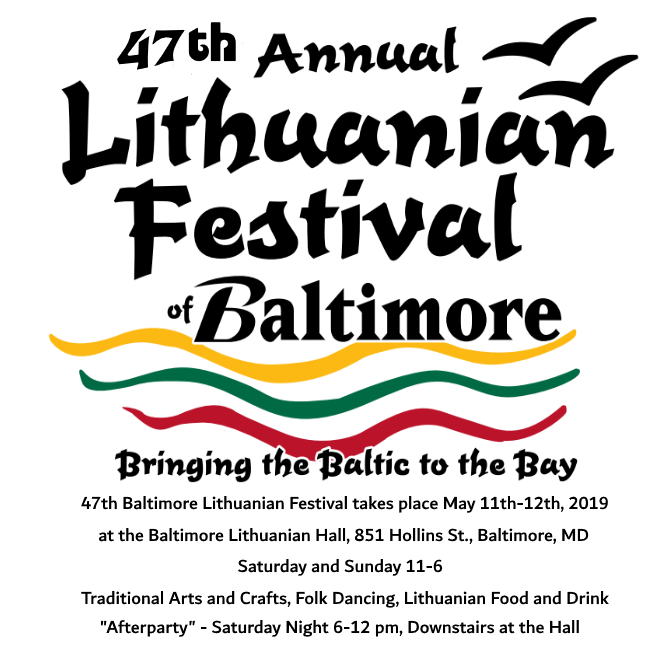 Bring the entire family to the Lithuanian Hall for a day of entertainment, socializing, great food and drink. Mom will love it and leave the cooking to us!